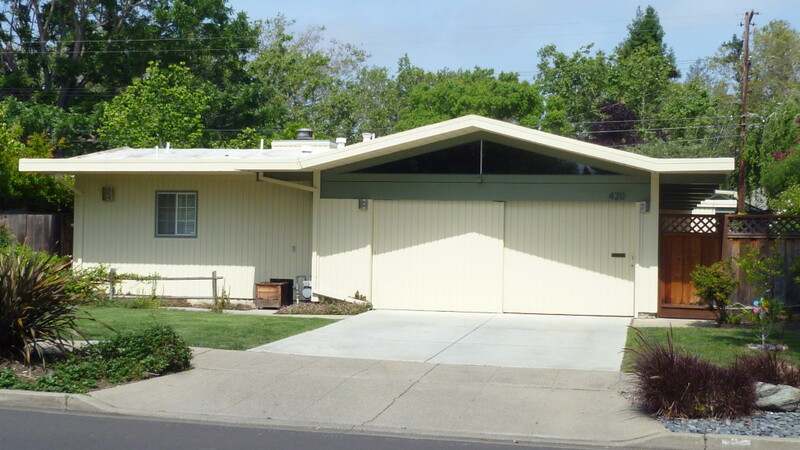 Don’t miss your chance to see and own this “Classic Eichler” home at 420 Northumberland Avenue in Redwood City. This four bedroom home with three full baths has two master suites and truly lives larger than it’s almost 1600 square feet. Located at the head of a tree lined cul de sac this neighborhood may be one on the peninsulas’ best kept secrets. Just minutes to downtown Redwood City or Menlo Park and both Cal Train Stations while close to 101 or 280 for the commuter. Inspections & disclosures are available upon request. Asking Only $1,249,888 this one is a “MUST SEE” !! !